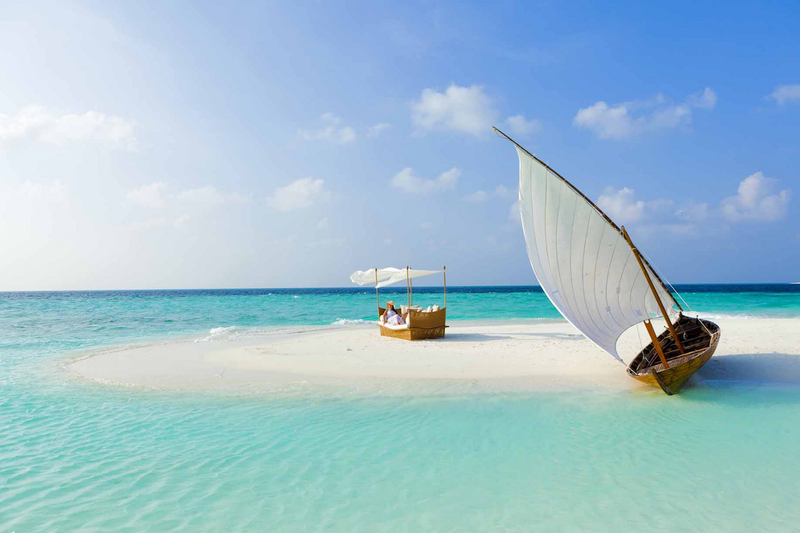 Once again, it looks like I have found myself another exotic getway in the Maldives!! 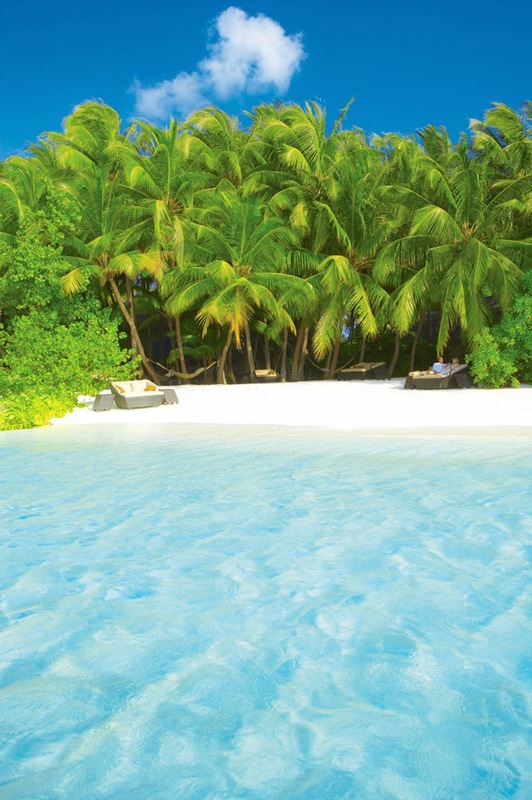 I can't seem to escape this breathtaking tropical paradise. 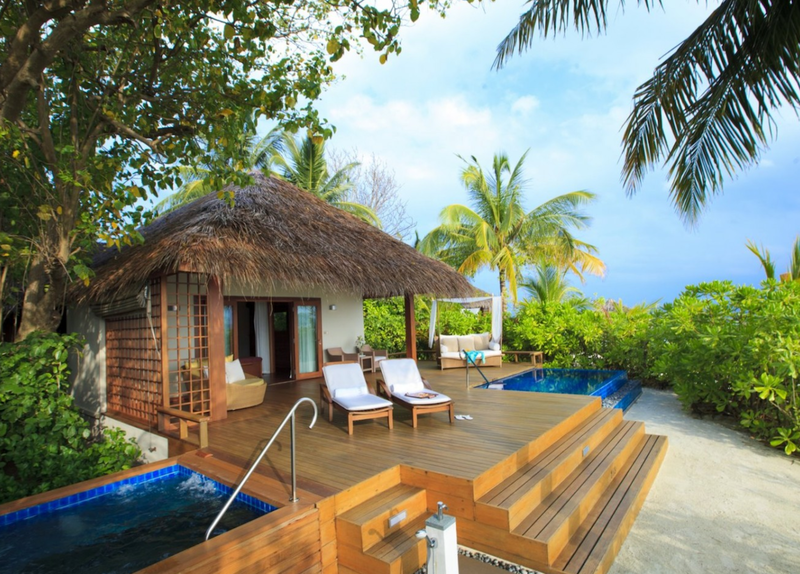 This new location that I've discovered is Baros Maldives. 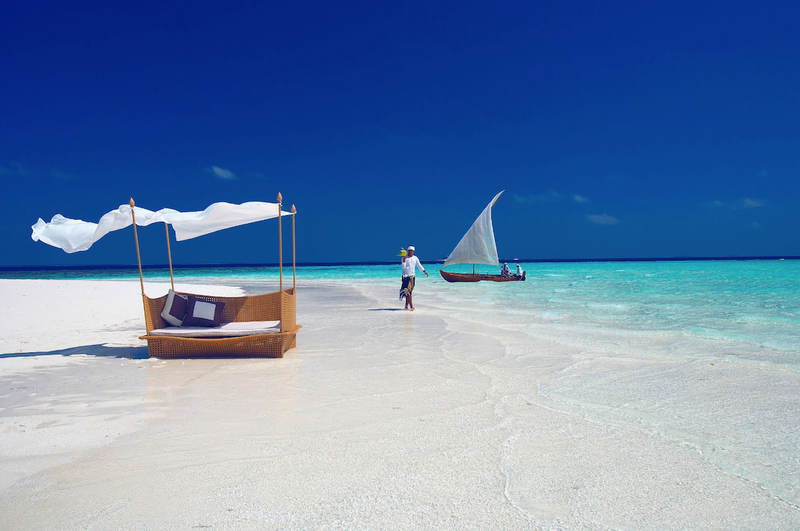 This is another gem in the Indian Ocean, with its mesmerizing turquoise waters and exquisite beaches. 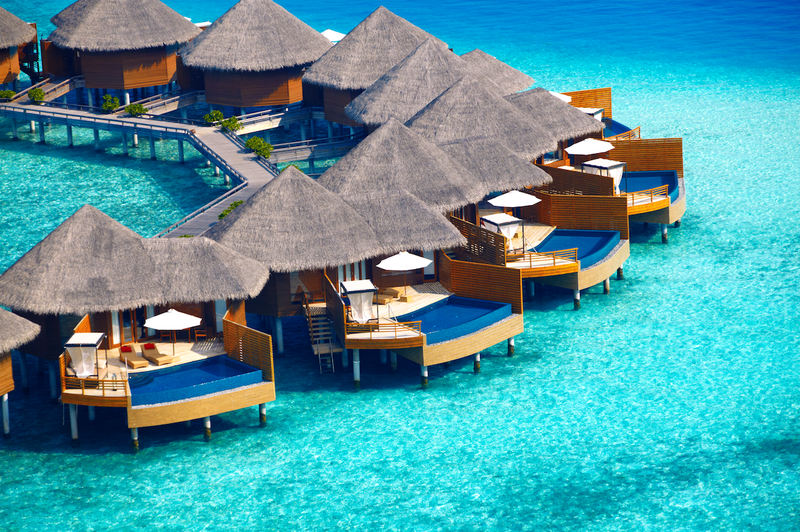 This luxury resort has 75 exclusive villas, of which 45 are beachside, and 30 are over-water villas with spectacular views. 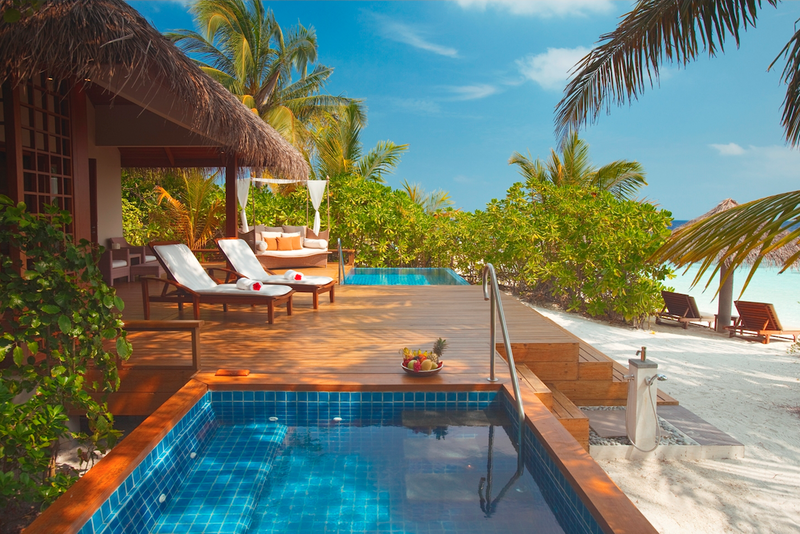 In fact, you can take your own private staircase directly into that crystal clear water. 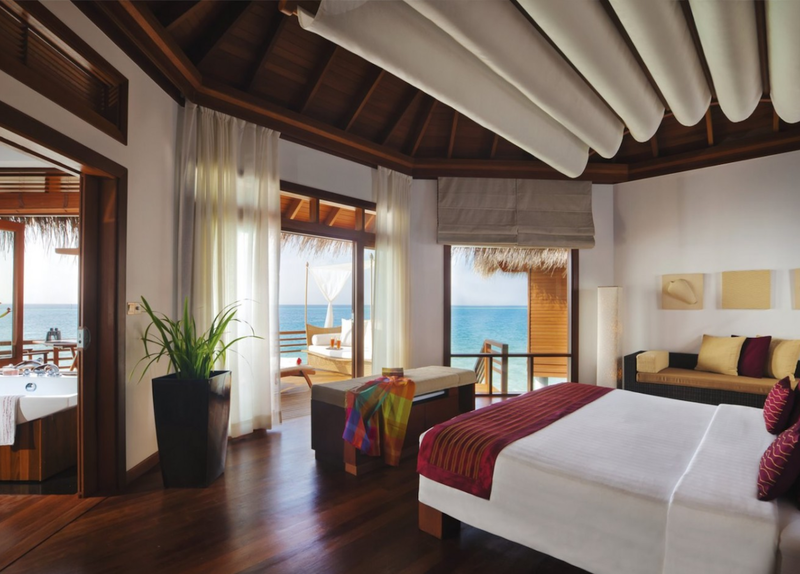 There are several different villa options to choose from (Deluxe Villa, Water Villa, Baros Villa, Water Pool Villa, Baros Pool Villa, Baros Premium Pool Villa, and the ultimate Baros Residence). 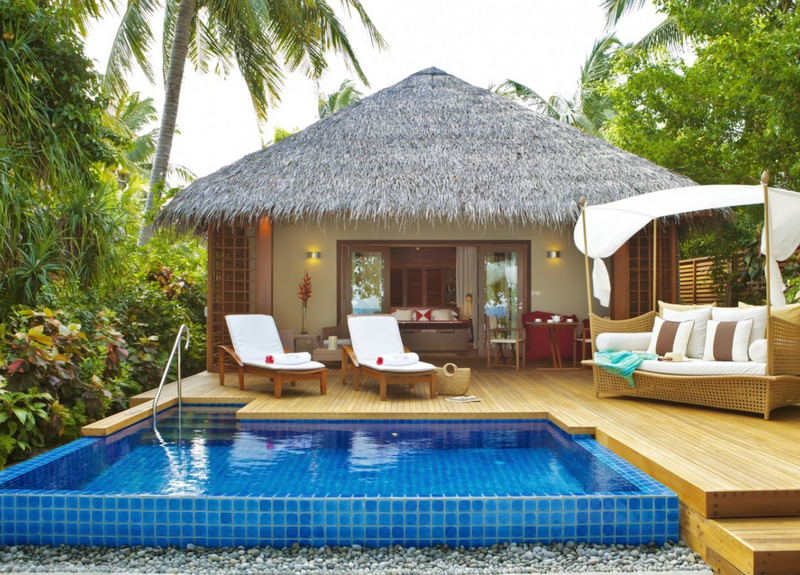 The villas are equipped with a host of modern amenities. There are also plenty of fabulous choices for dining. 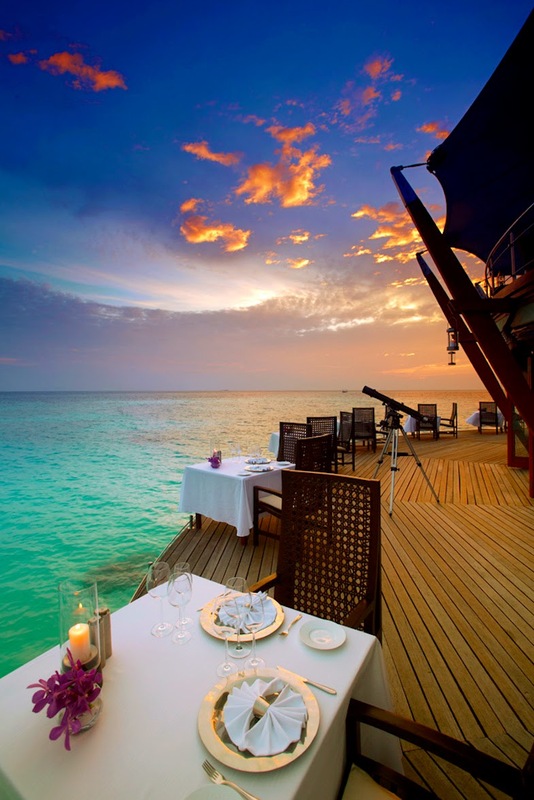 The Lighthouse Restaurant, is popular with it's elegant fine dining and tropical ambience, overlooking the Indian Ocean. The cuisine is Asian and Mediterranean. 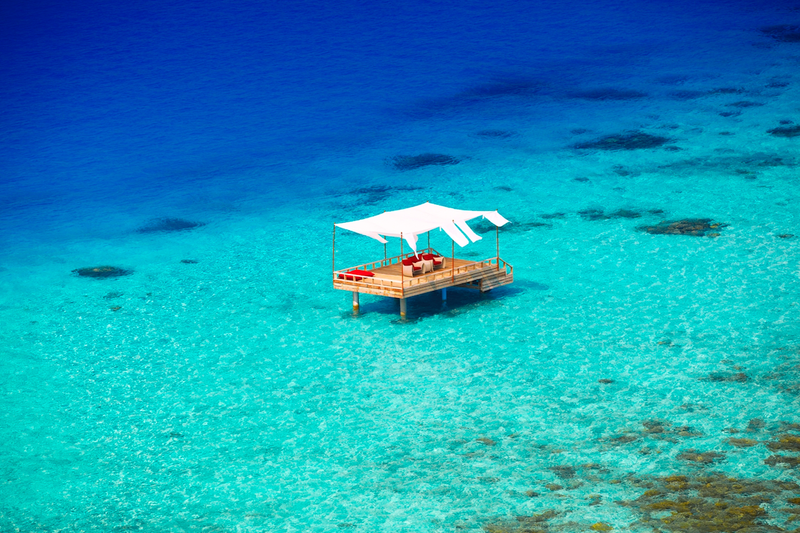 Cayenne is a great place for a light lunch, and perhaps a cuisine of steak or fresh fish for dinner. 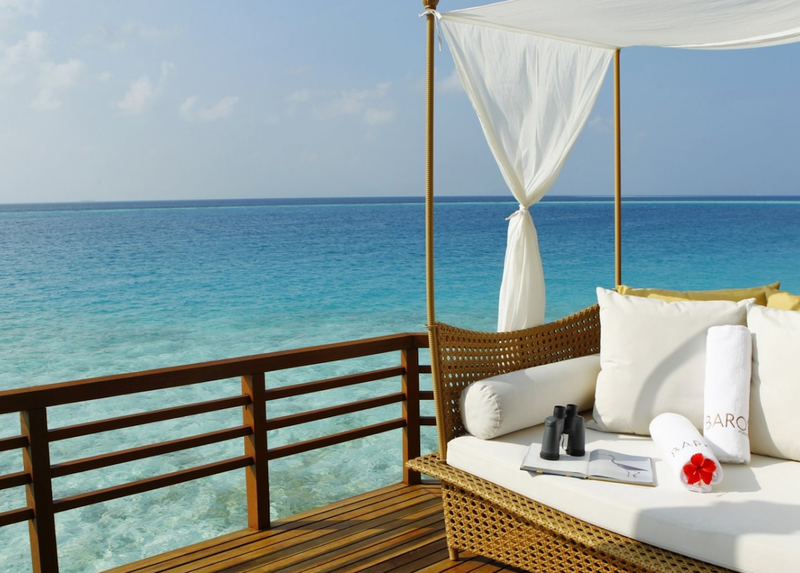 Lime offers an Asian cuisine, located right by the lagoon, with tables on the deck. 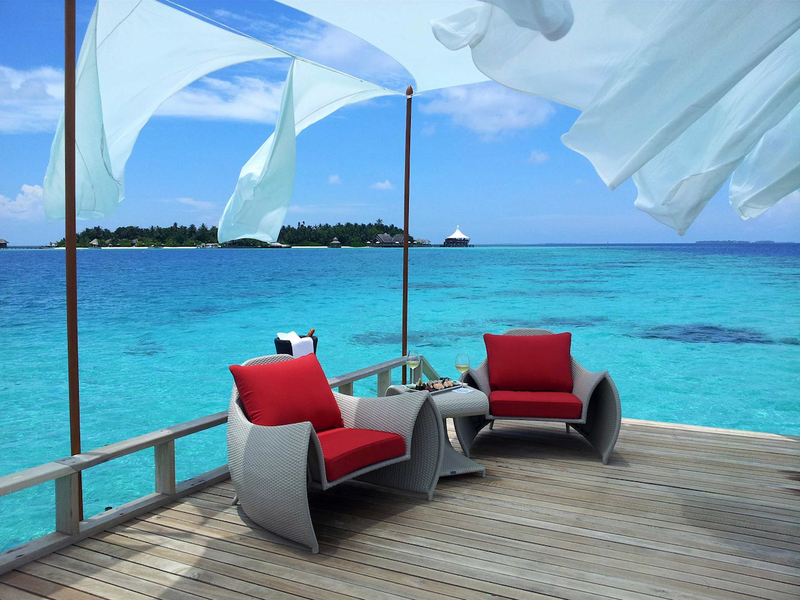 Two lounges are located at Baros, including the Lighthouse Lounge and Sails. 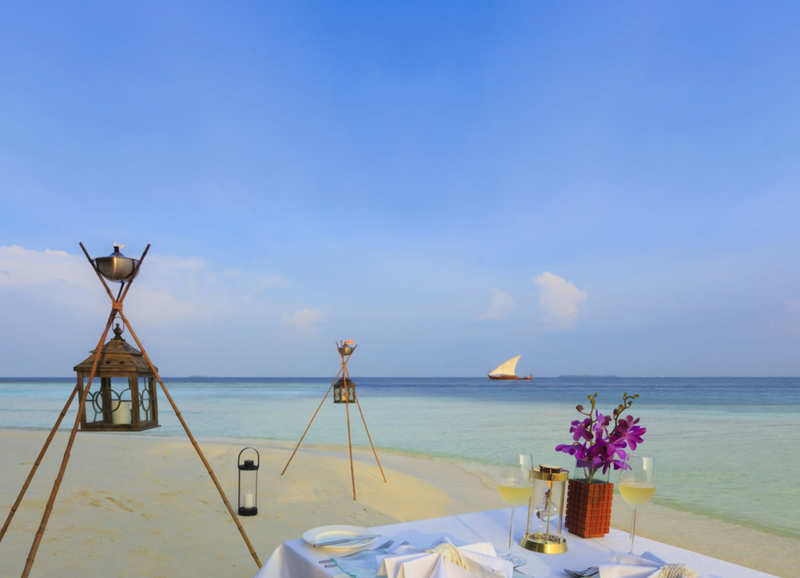 For the ultimate luxury dining experience, there are plenty of options for a romantic rendezvous on a sandbank. 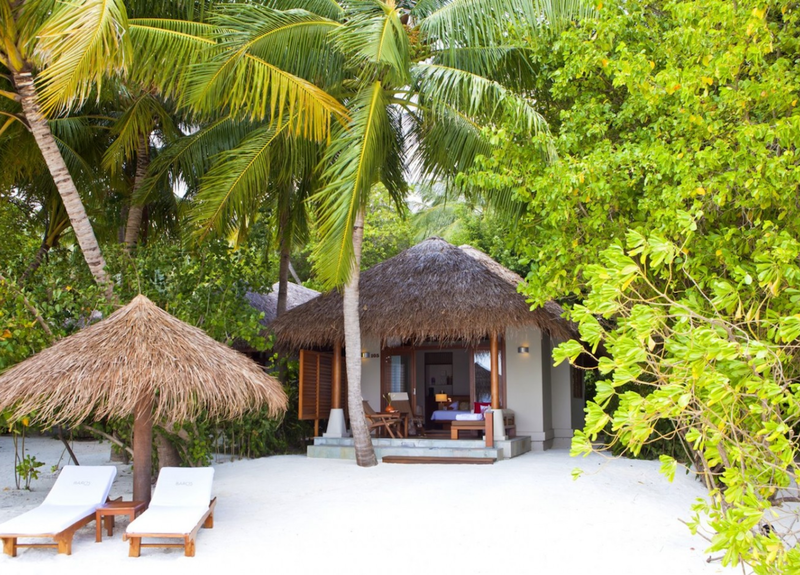 You can experience island dining anywhere you chose, or if you'd like to stay in, there is in-villa dining. 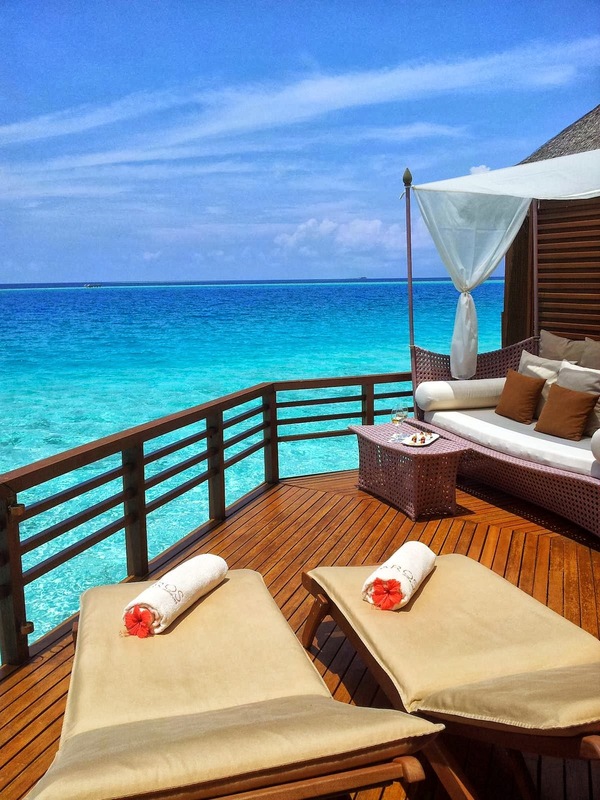 For relaxation, visit The Spa at Baros, for a tranquil and calming experience, with plenty of treatment options for the body and soul. 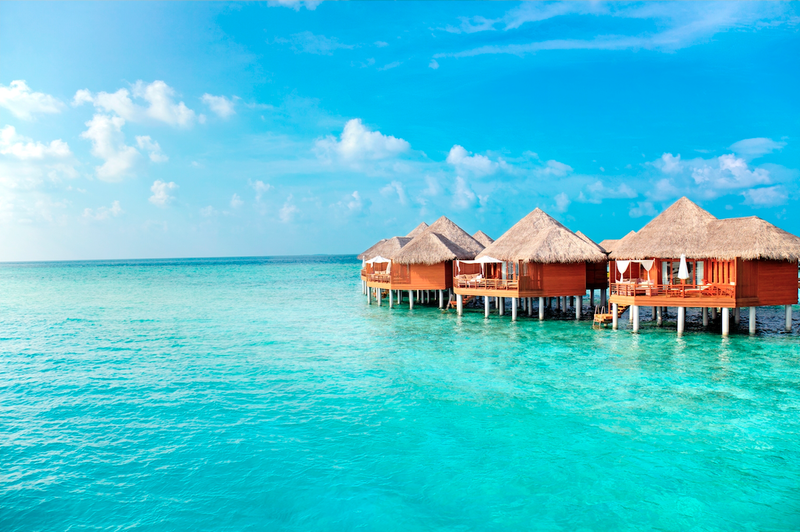 If you'd like to explore the sea, there are plenty of excursions to experience at this Maldivian treasure. 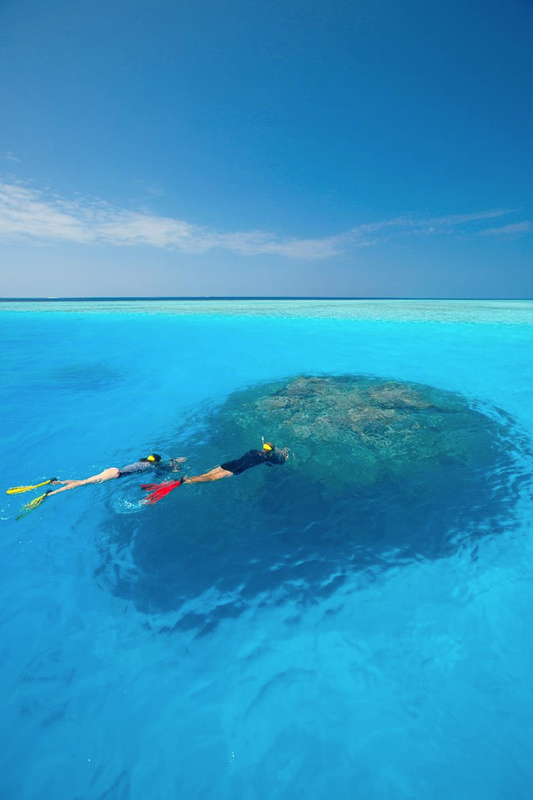 You can snorkel or dive and explore the reefs. 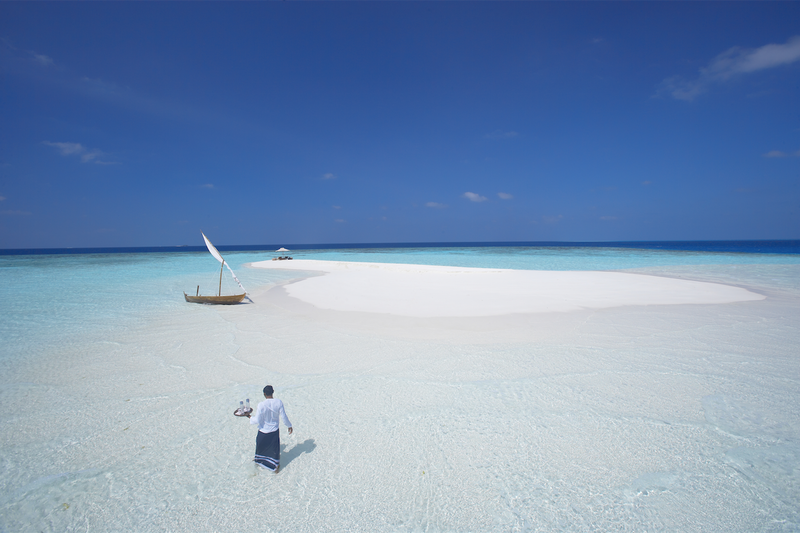 Baros also offers windsurfing, kayaking, waterskiing, and wake boarding. 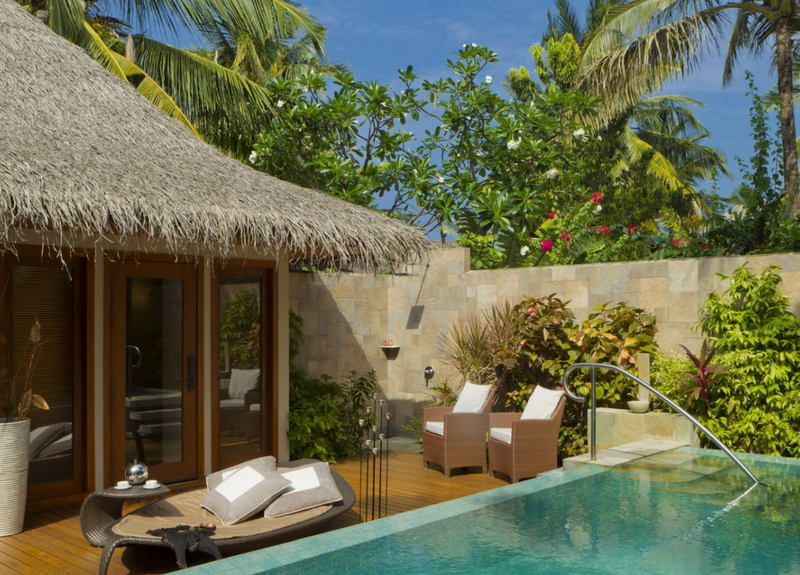 This award-winning elegant resort is the perfect location for a romantic and intimate retreat. 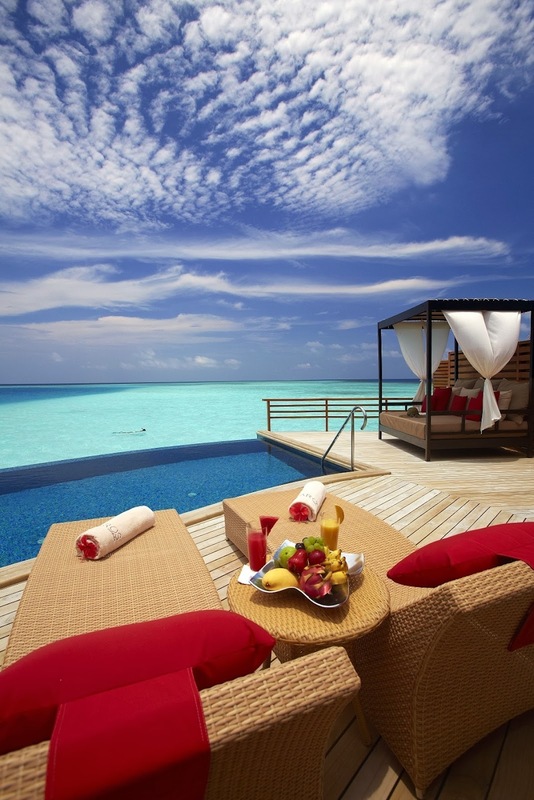 I'm sure it will be a dream vacation that you will never forget! Enjoy!